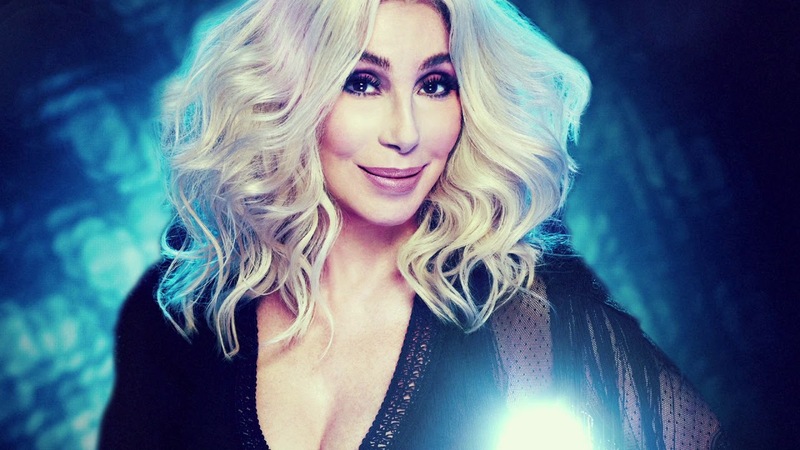 Listening Example: "I Got You Babe"
For 6 decades, Cher has performed for millions of fans and has become known as the Goddess of Pop. Her determination to become famous, and have the kind of life she always dreamed, paid off and made her an international super star. Cher’s mother and father divorced. 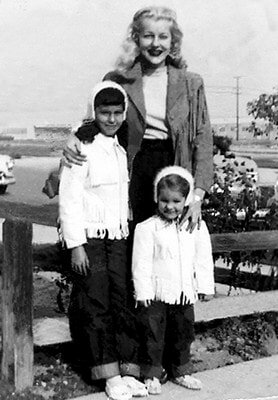 Cher’s mother moved her and her sister, Georganne, all over the country as she tried to become an actress. They often had little money, and Cher recounted having had to use rubber bands to hold her shoes together. 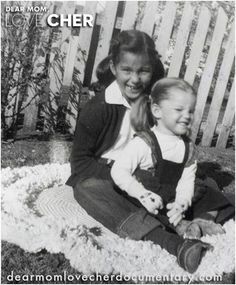 At one point, her mother left Cher at an orphanage for several weeks. Although they met every day, both found the experience traumatic. 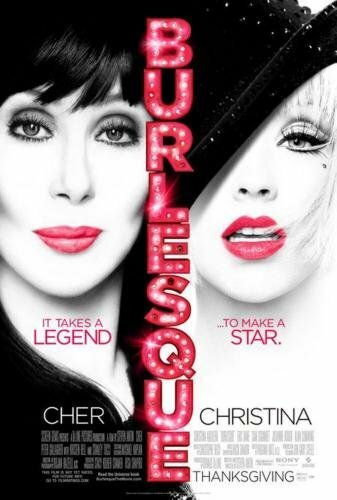 Despite her poor upbringing, Cher has proven herself to be talented and determined. Today’s listening example is the song that made Cher so famous. 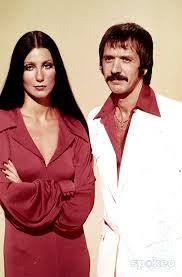 “I Got You Babe” was a duet with Sonny Bono who would later become Cher’s husband. 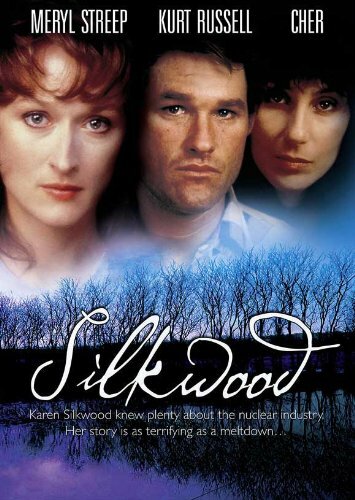 Listening Example: "If I Could Turn Back Time"
When Cher was in fifth grade, she produced a performance of the musical Oklahoma! for her teacher and class. She organized a group of girls, directing and choreographing their dance routines. Unable to convince boys to participate, she acted the male roles and sang their songs. 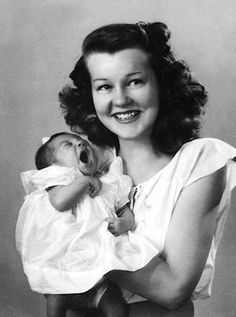 By age nine, she had developed an unusually low voice. 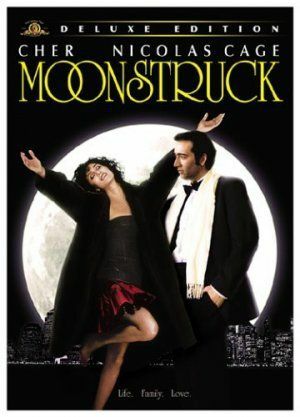 Despite not being an excellent student, Cher was intelligent and creative, according to Berman. She earned high grades, excelling in French and English classes. As an adult, she discovered that she had dyslexia. Cher's unconventional behavior stood out: she performed songs for students during the lunch hours and surprised peers when she wore a midriff-baring top. 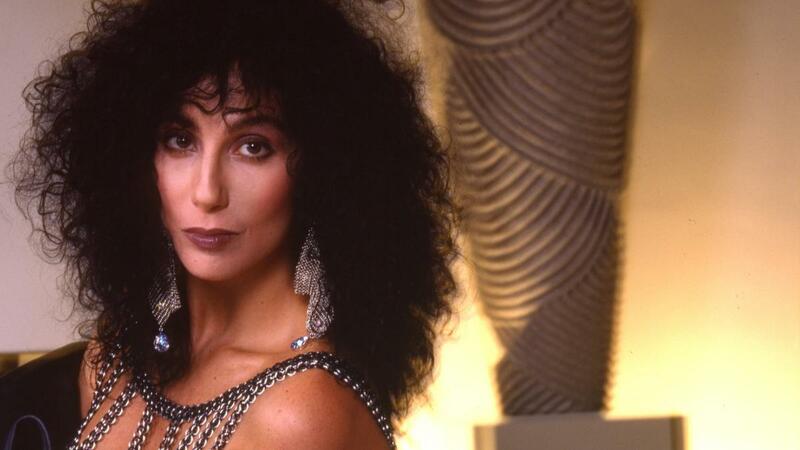 “If I Could Turn Back Time” was a song Cher recorded in 1989, at the age of 43. Cher proved she was a timeless pop legend as this song climbed it’s way to the top of the charts and won her several awards. Can you believe she hated this song when she first heard it and actually refused to record it? 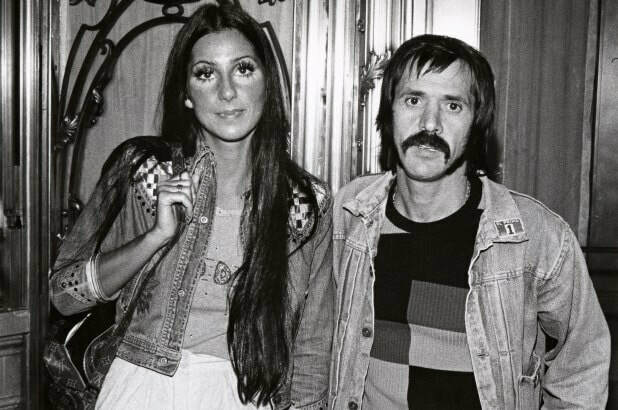 Listening Example: "And the Beat Goes On"
Cher met performer Sonny Bono in November 1962 when he was working for record producer Phil Spector. Cher and Sonny became close friends and were married on October 27, 1964. 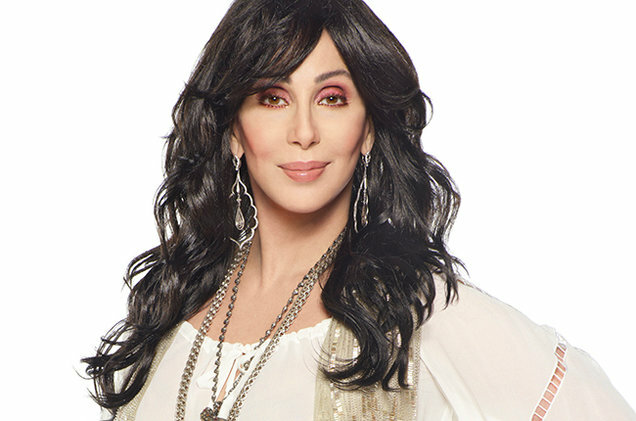 Although Sonny had wanted to launch Cher as a solo artist, she encouraged him to perform with her because she suffered from stage fright, and he began joining her onstage, singing the harmonies. Cher disguised her nervousness by looking at Sonny; she later commented that she sang to the people through him. Today’s Listening example is “The Beat Goes On”. 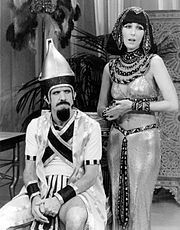 They are singing together on their successful variety show, “The Sonny and Cher Comedy Hour”. Notice how often Cher looks at Sonny during their performance. 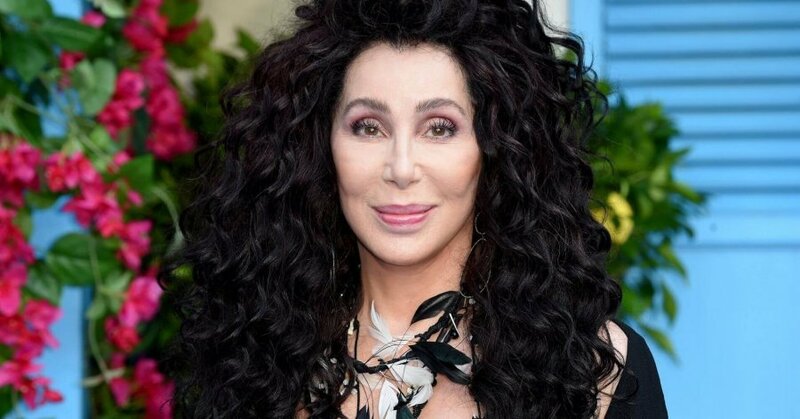 Listening Example: "The Shoop Shoop Song (It's In His Kiss)"
Cher is a very talented person who has learned how to use her talent to make herself very successful. She has starred in several movies, including some that have won major awards. 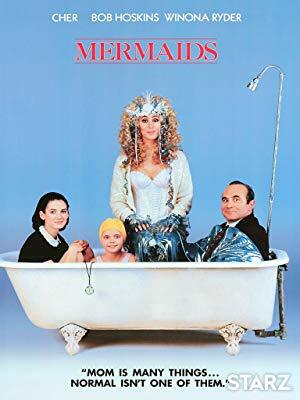 Today’s Listening Example is a really fun song from Cher’s movie “Mermaids” called “The Shoop Shoop Song”. This song was written by Randy Clark in 1963, but it wasn’t until 1990, when Cher recorded it, that it became an international hit. Cher started performing in the 60’s. Nearly 6 decades later and she is still going strong, and looking like she did in the 60’s. Her voice is still as good, and maybe even better, than it was when she first started her career. In 2018, she starred as the doting grandmother in “Mama Mia! 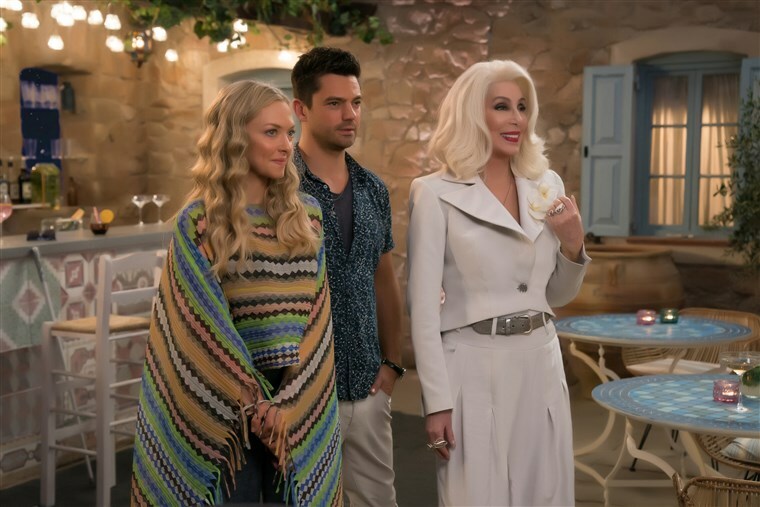 Here We Go Again!” It is a sequel to the musical, written by Abba, “Mama Mia!” Working on this production, led Cher to start her latest concert tour, taking place now. In fact, she was in Nashville, Tennessee performing just last week. Cher may be 72 years old, but she still rocks like a teenager and dances like she has never aged. 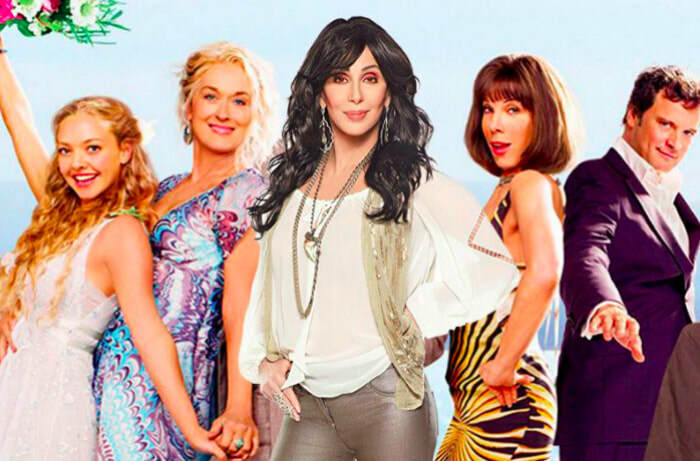 Today’s listening example is Cher’s latest music video for her cover of Abba’s song “Super Trouper” from the musical “Mama Mia!” This was also the opening credits for the movie and features members of the cast singing as well.